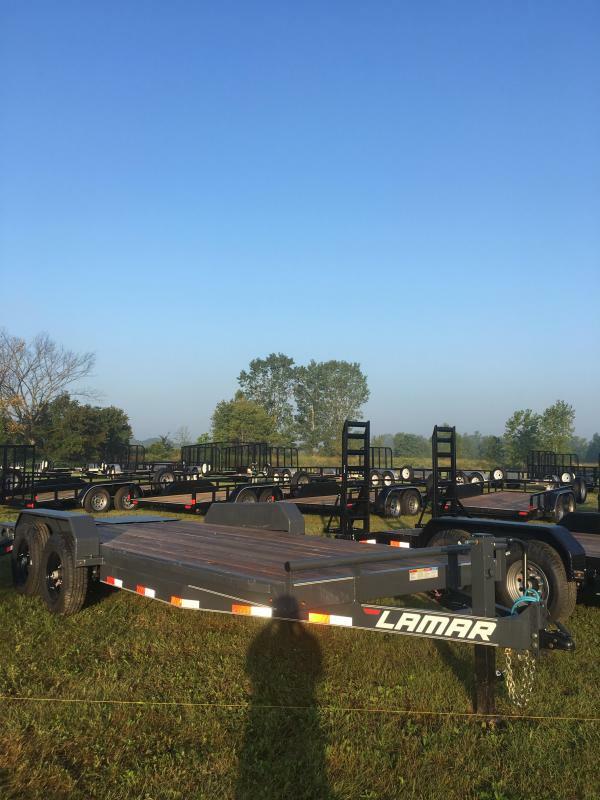 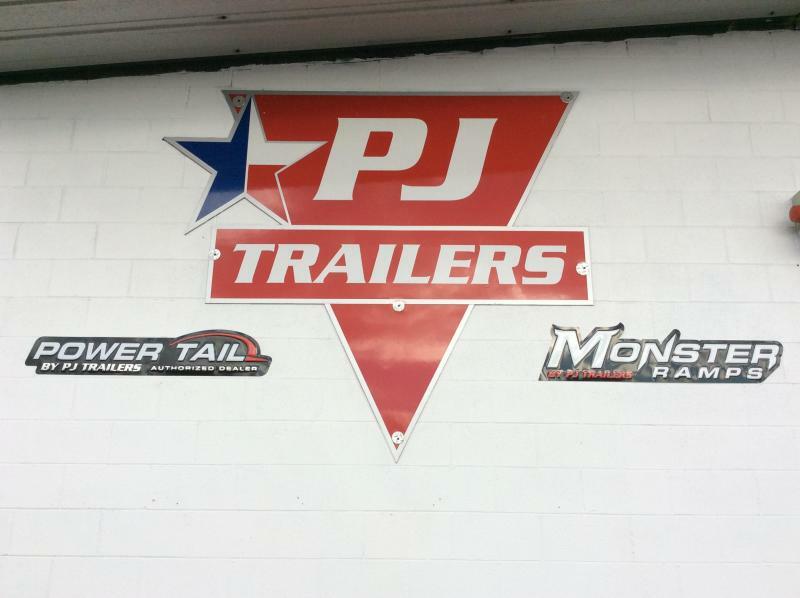 Established in 1991, PJ Trailers has become the premier trailer manufacturer in North America. 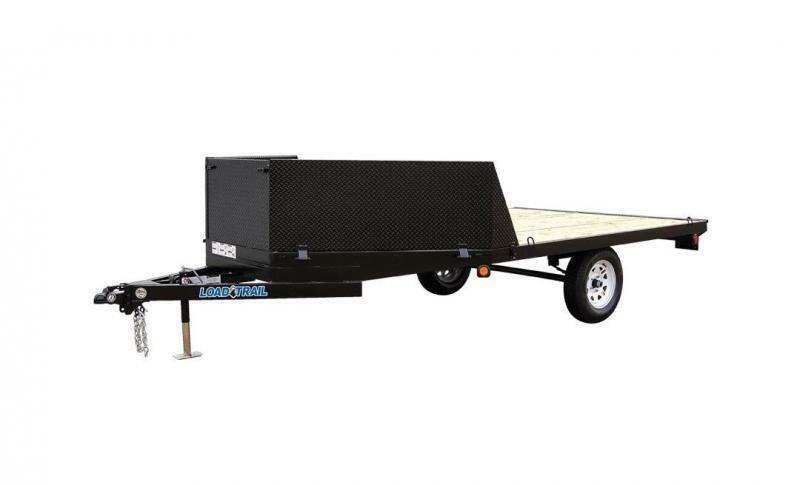 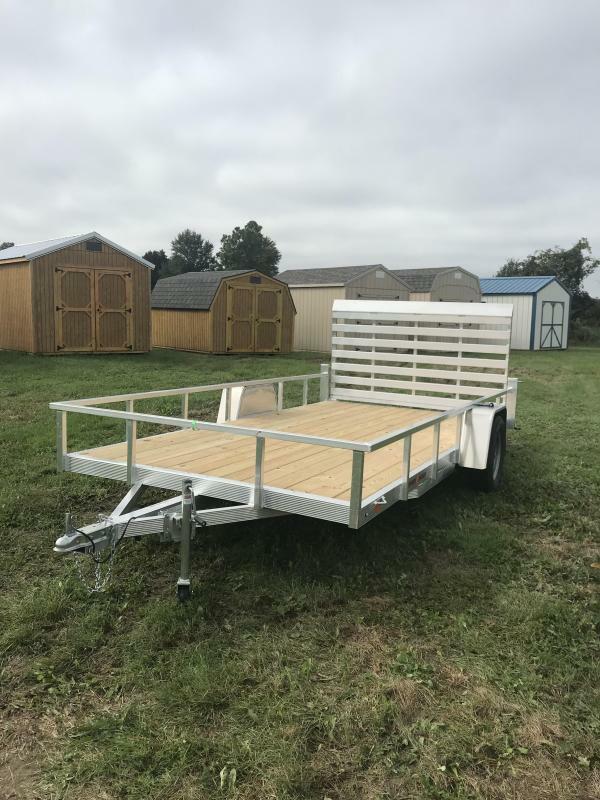 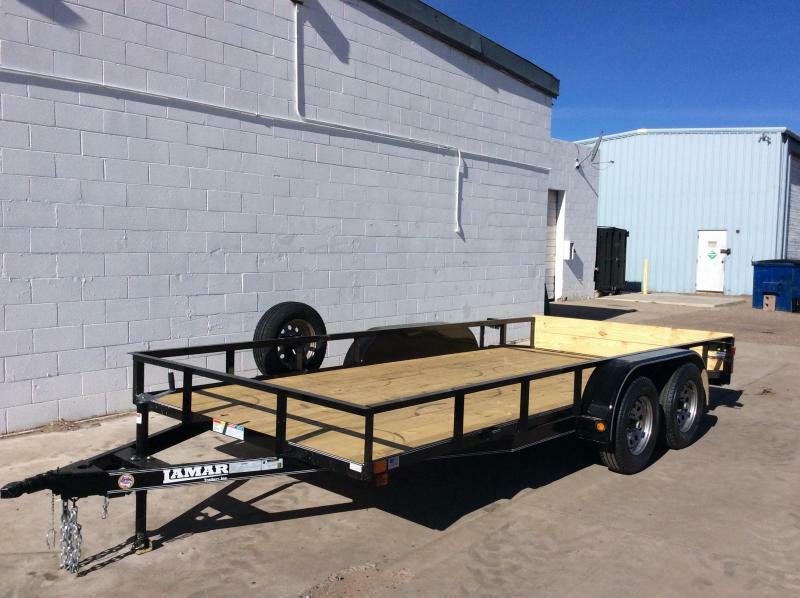 The PJ Trailer brand is synonymous with high-end, superbly constructed trailers. 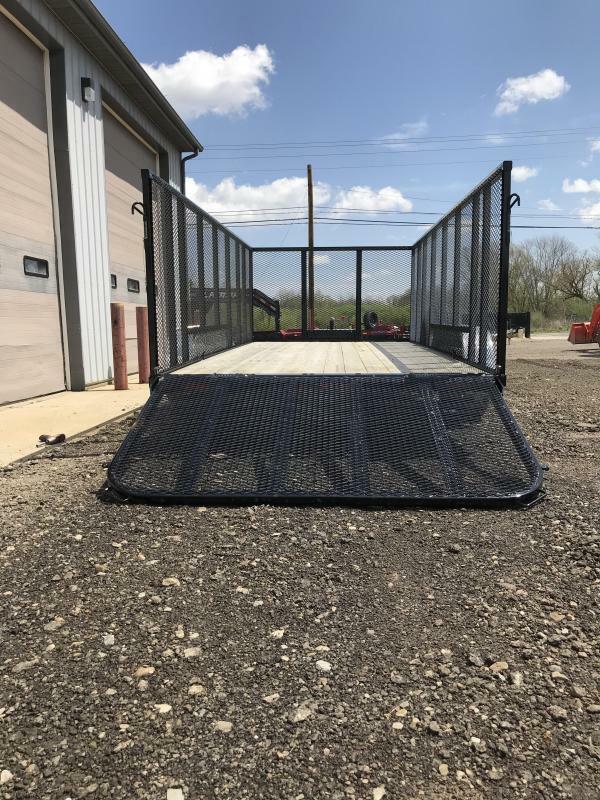 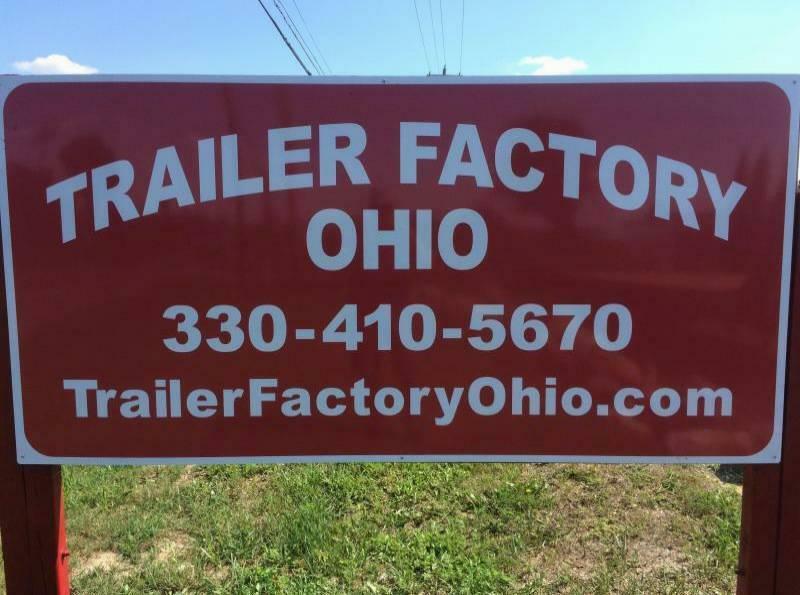 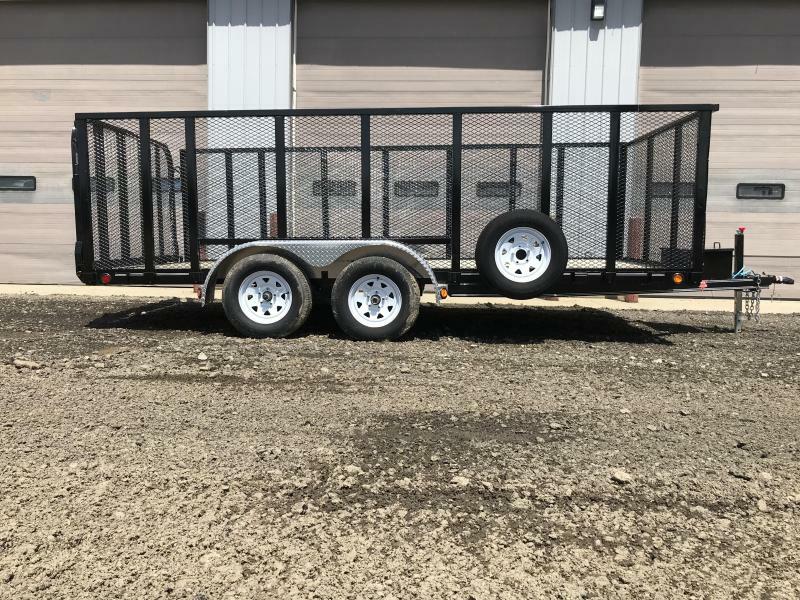 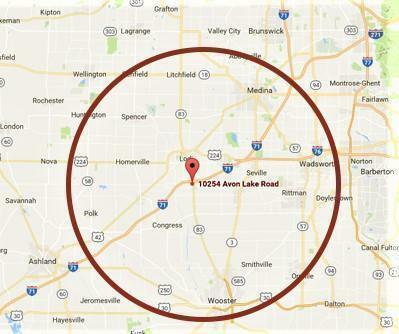 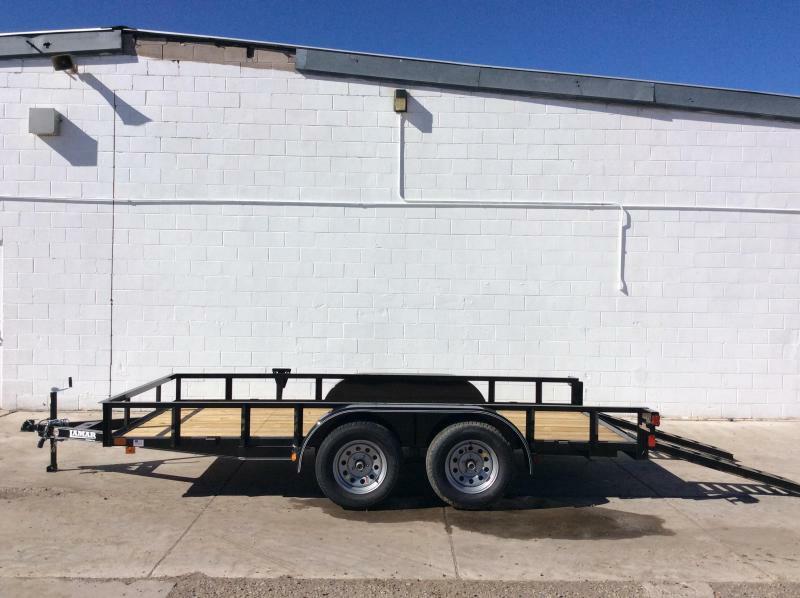 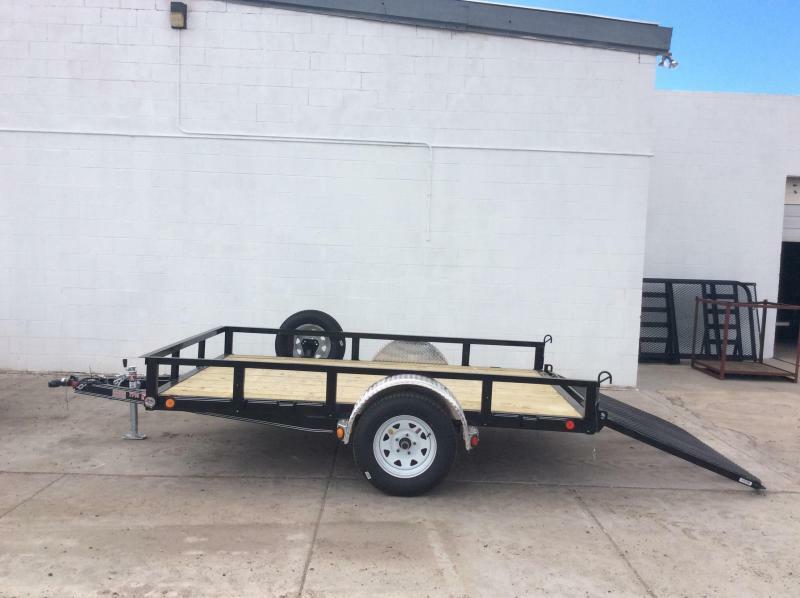 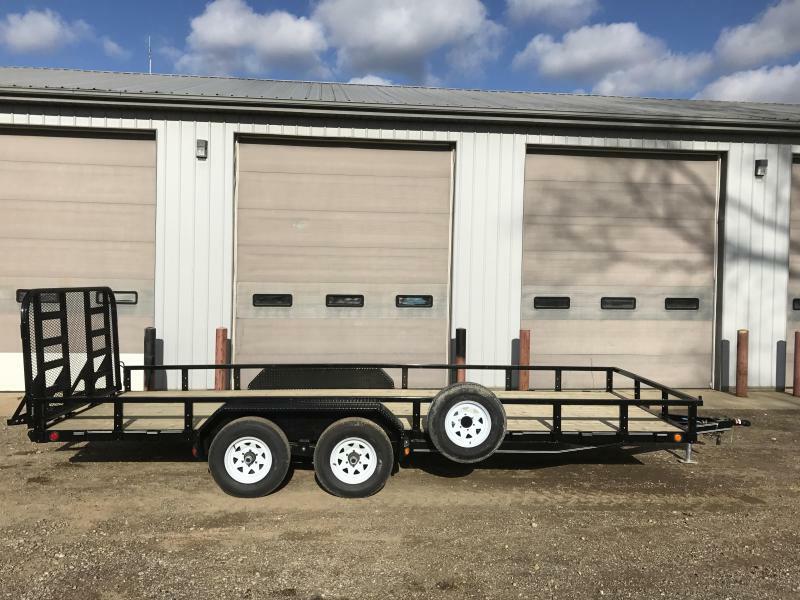 We manufacture Flatdecks, Deckovers, Tilts, Dumps, Carhaulers, & Utilities. 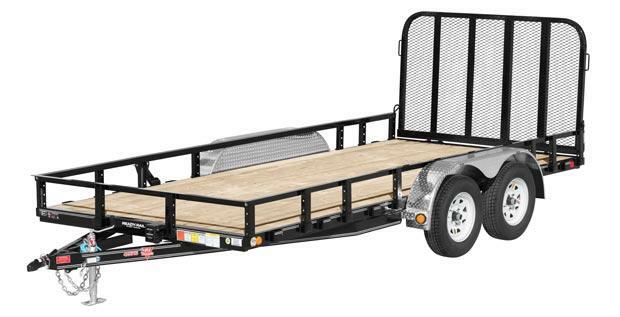 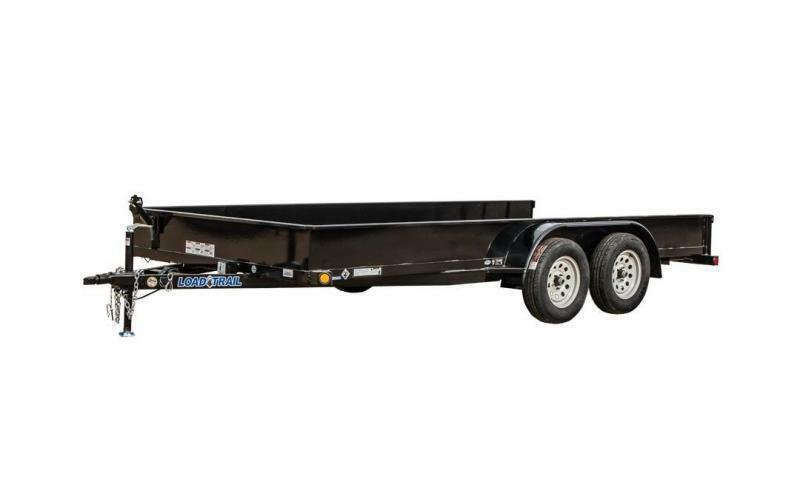 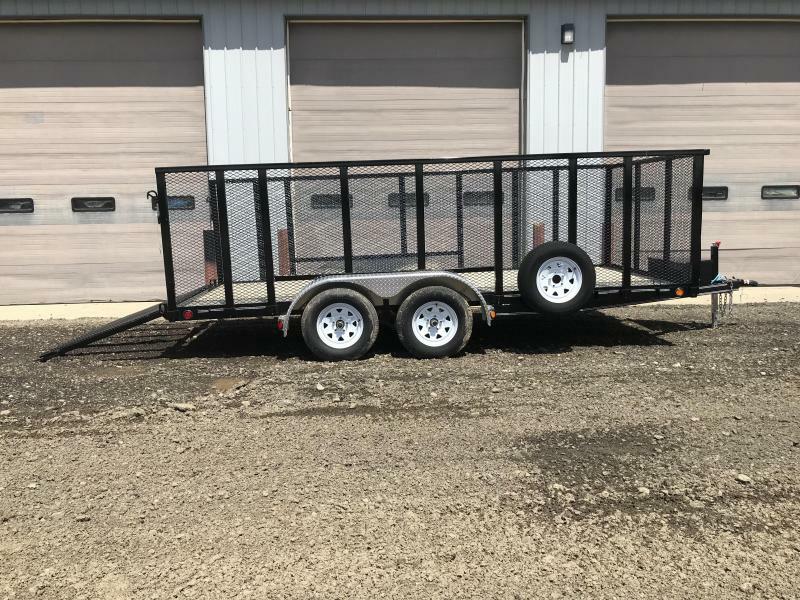 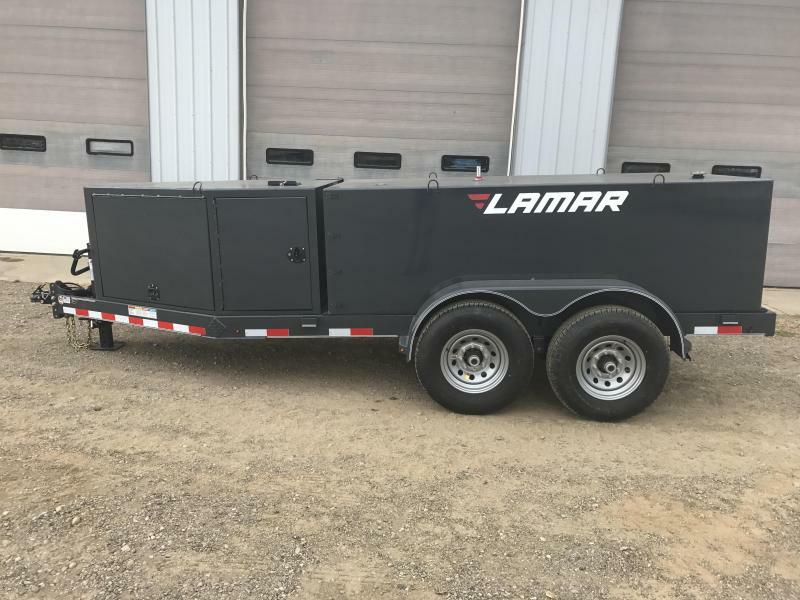 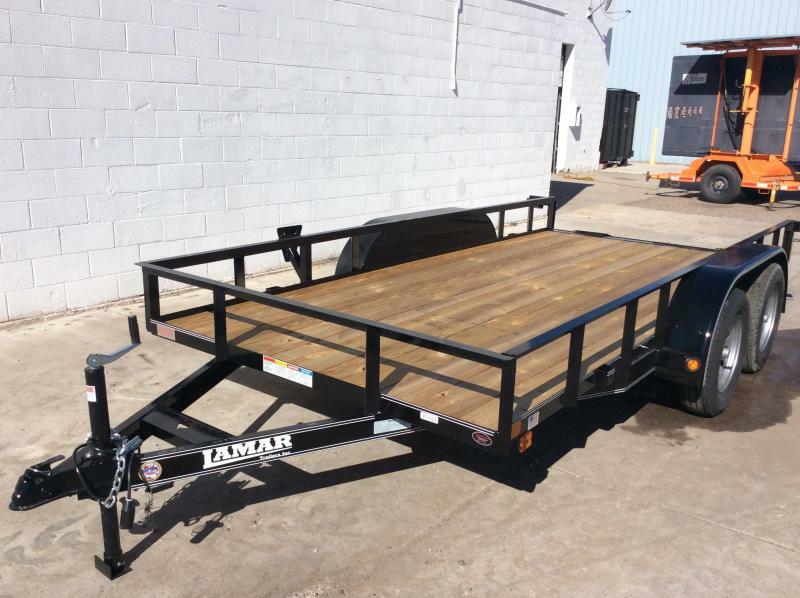 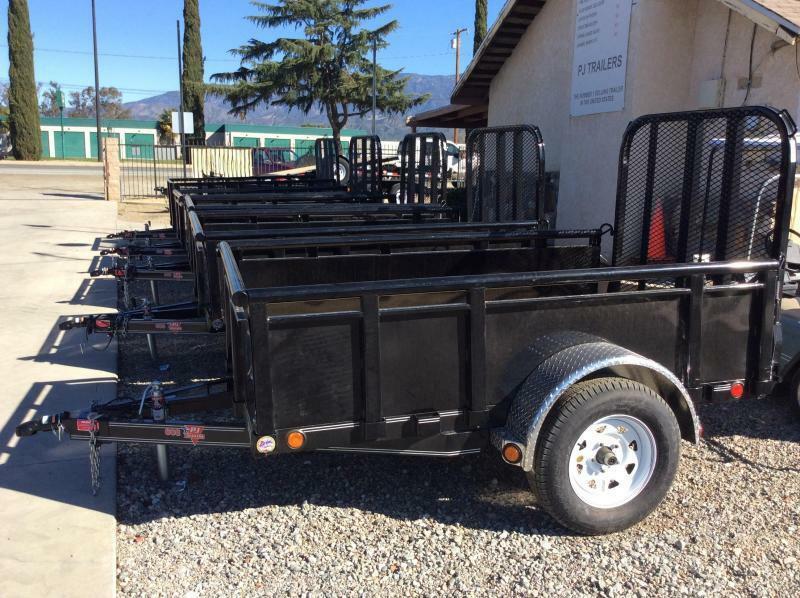 All PJ Trailers with a model year of 2010 or later receive a 3 year frame warranty and a 1 year limited warranty.